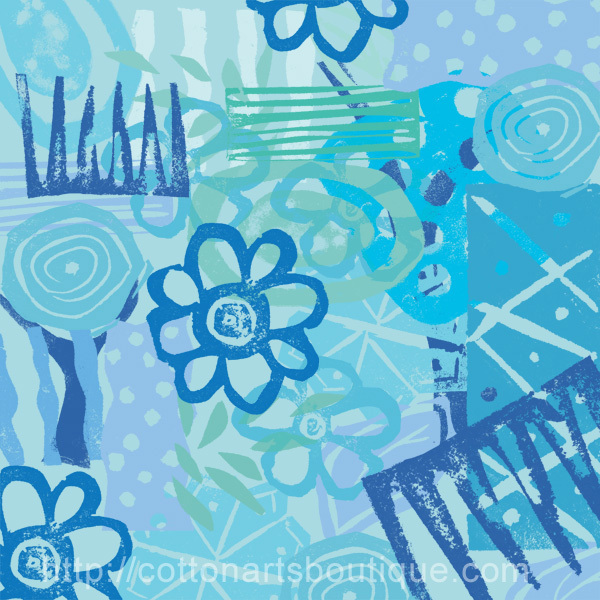 I have carved several rubber stamps for my mixed media pieces and then thought they may work well for digital grunge type creations so made the brushes. Feel free to use them for your experiments and personal use but please do not distribute them in a package or claim them as your own. They were created in PSE 11 and are high resolution at 600 ppi. 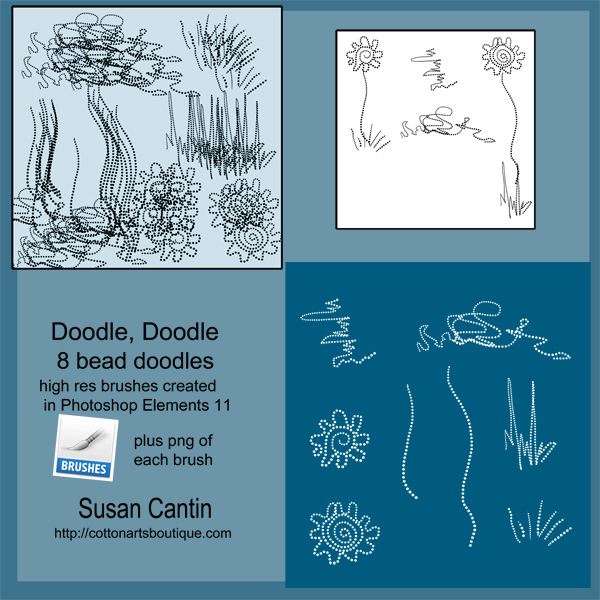 These are my first doodle brushes….I have done many brushes but never any to share. These were created for the Pixel Scrappers online site. These brushes were made with Photoshop Elements 11 and I can’t guarantee that they will work in other versions of PS and PSE. Please feel free and have fun with them but do not distribute them without linking to my blog.